Construction site theft is a serious issue in South Africa, with companies losing not just the occasional small item but expensive tools and materials, computers, cash and even heavy equipment. 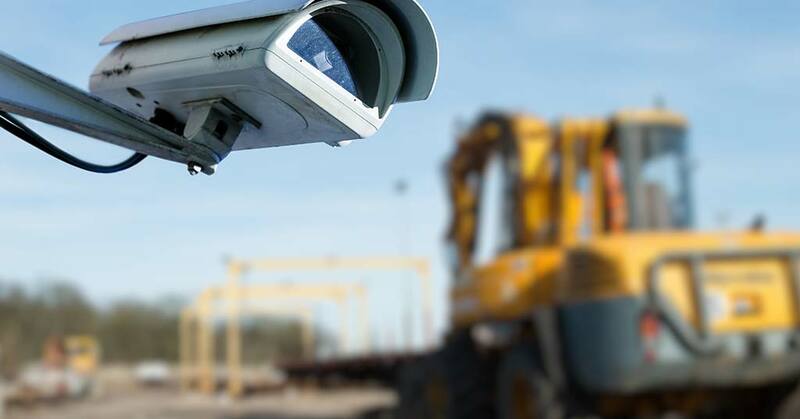 Construction site theft costs South Africa in the region of R1 billion each year – and the best estimates suggest that only about 6% of stolen construction equipment is ever recovered. Even when equipment is recovered, identification numbers are often removed, making it hard to prove ownership. This means that many construction companies and developers face significant losses on an annual basis. Some of the crime that occurs on construction sites is opportunistic. Other thefts are perpetrated by organised crime syndicates. Out of hours, construction sites can make easy targets. Often they’re fairly easy to access, with at least some dimly lit or unguarded areas. It’s not logistically feasible to remove all equipment and materials from a site every time work stops, so intruders might not have to look far to locate items of value. Construction site theft occurs during work hours too. Especially on busy sites where work involves large or multiple teams, it’s easy for an intruder to go unnoticed. Maintaining a secure construction site requires constant vigilance. Here are just some of the ways you can make a site more secure. 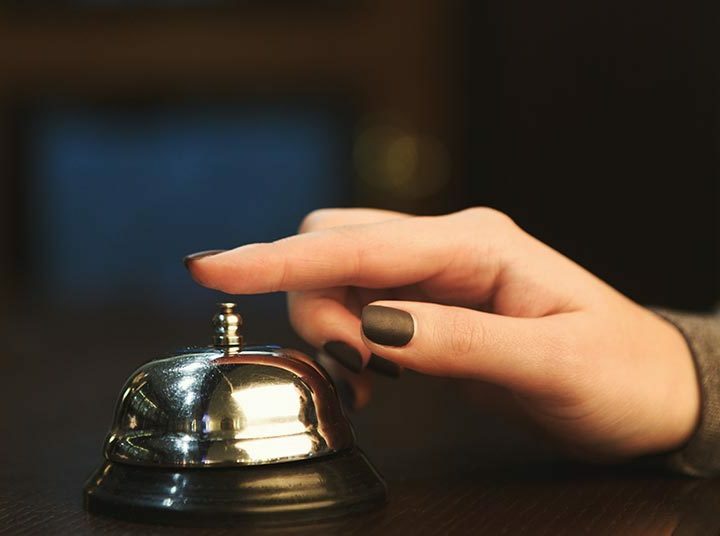 Create a theft prevention policy and ensure that all employees and contractors know that the site has a zero-tolerance policy when it comes to theft or “borrowing” of tools. Well signposted CCTV and video surveillance is an effective deterrent. Make sure your system records so you have video evidence in the event of a theft. Make sure the keys for earth moving machinery are locked away in a secure box when not in use. Implement a system where workers have to sign the keys out, so you always know who had them last. Hire a security company to patrol the site after hours and to monitor who comes onto the site during the day. Limit the number of people allowed on site to essential personnel only. Make sure the job site has secure fencing that allows a clear view for passing law enforcement or security guards. This way no one can hide their activities while they are on the site. Also, post adequate no trespassing signage. Similarly, ensure that the site is well lit at night so no one can sneak around in the dark. Use security lighting or a light tower to light the entire site after dark. Use satellite tracking devices on machinery and other high-tech options such as alarms, fuel and ignition cut-off switches and geofencing using radio frequency identification. Store equipment in secure, lockable on-site storage units. Container-based storage is ideal for equipment, tools, PPE and even office supplies. Renting containers is a fast, affordable way to acquire secure storage for a construction site. 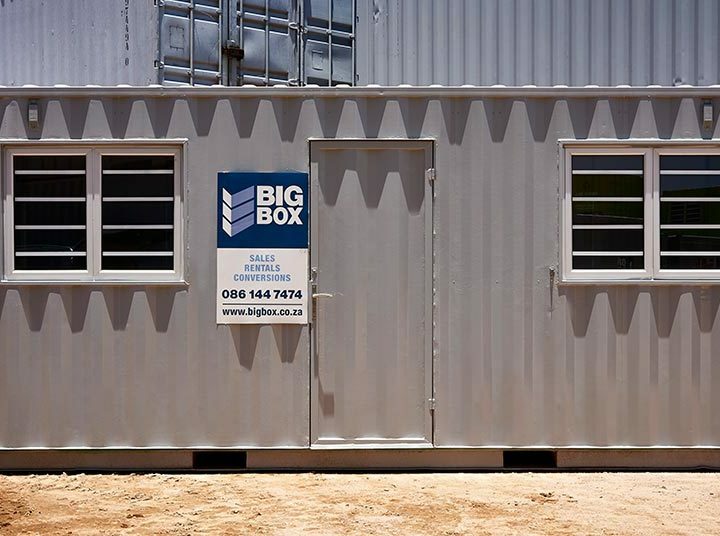 At Big Box Containers, we rent and sell 6-metre and 12-metre storage containers that are durable and ideal for outdoor use. The containers are fully lockable and, because they’re made of marine-grade steel, they’re practically vandal-proof. This makes them a good option for helping prevent construction site theft in South African contexts. 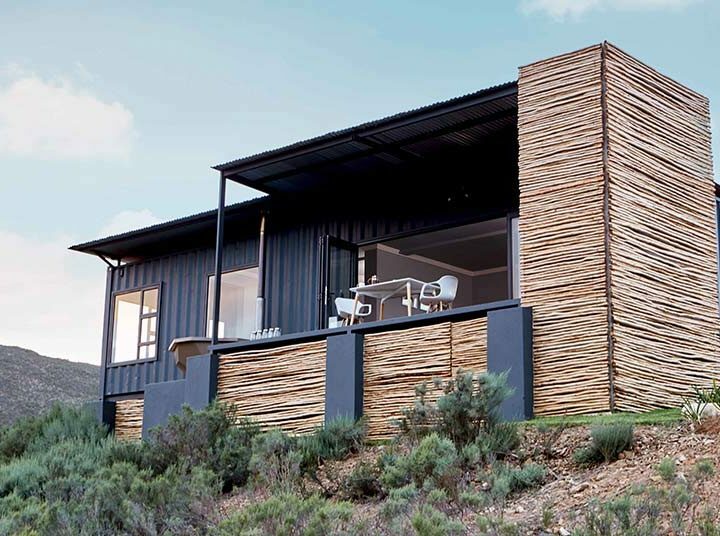 In Gauteng, we also offer rental of high-quality construction sheds that are ideal for storage purposes, not just on building sites but anywhere where it’s useful to store tools, equipment or supplies. Contact us to discuss your construction site secure storage requirements and we’ll be happy to assist.